How to change Google Chrome language? 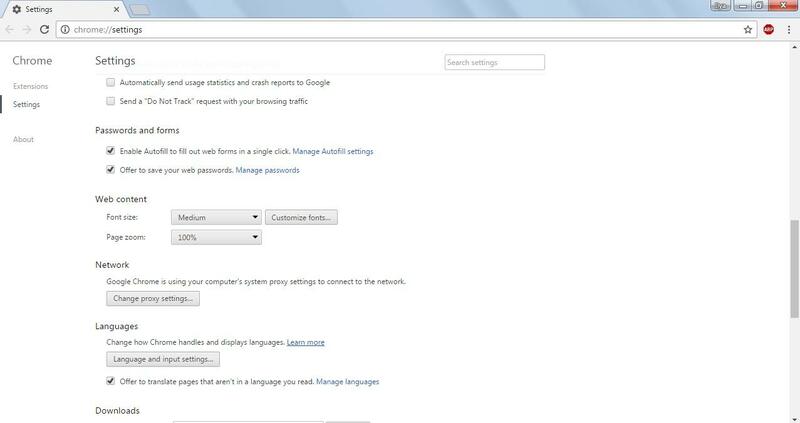 You should open Chrome Menu → Settings → Show advanced settings → Language and input settings (see pic. 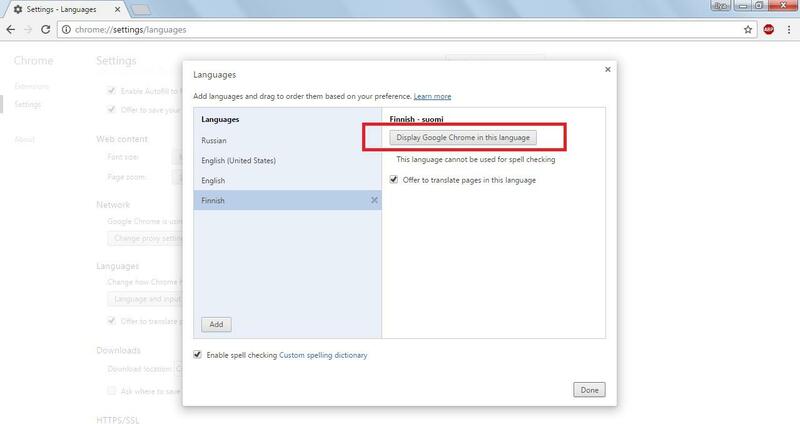 1) → choose the language that you want to use and press Display Google Chrome in this language (see pic. 2). Then shut down the browser and launch it again.